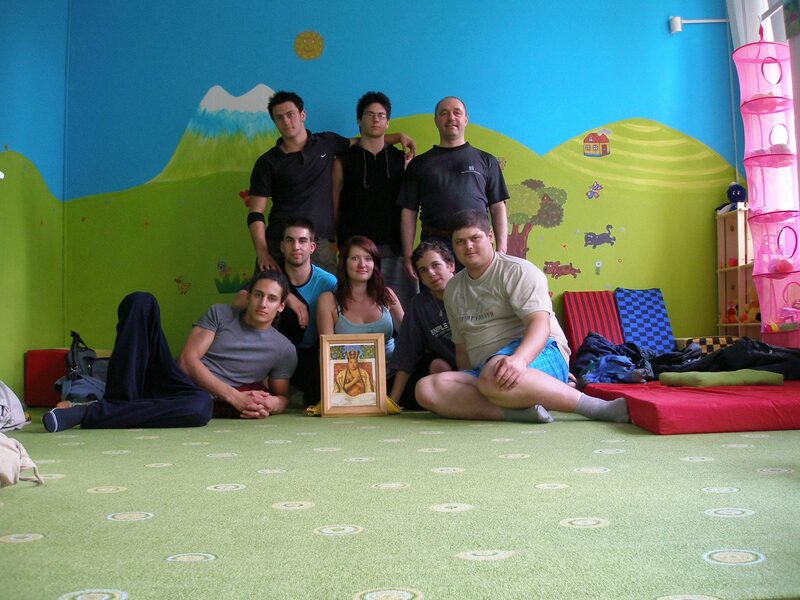 The center in our city was started 12 years ago.This time we had room for meditation sessions once a week. 4 years ago, we rented a different place, a two-room flat. One room for a meditation room with a golden Buddha statue, and a resident's room. We are very glad we have our place where we meet every week for the 16th Karmapa meditation and also have possibility to go there whenever we want. It's a nice and calm place. Sometimes Diamond Way teachers visit and give lectures.